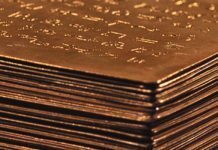 This article was originally published in The Fresno Bee by Carmen George. Below is an excerpt. They won’t be picketing, just politely offering information about what their religion is really about. 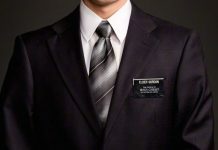 President Jeffrey D. Clark, who presides over the Mormon church’s California Fresno Mission, home base for 160 missionaries from around the world, said a number of missionaries will be handing out copies of their sacred text outside the theater. 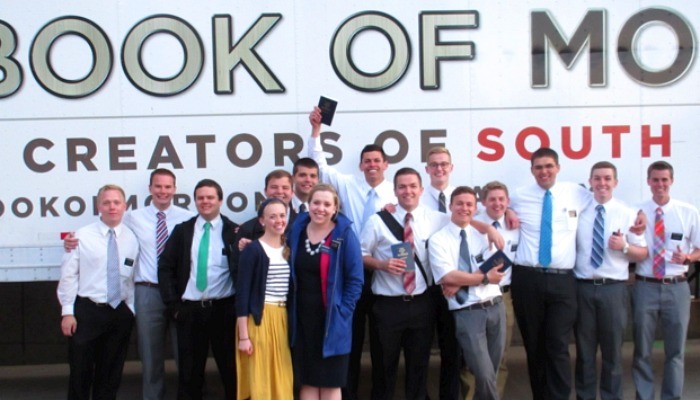 Mormon missionaries have done the same in many other cities where the musical has toured. 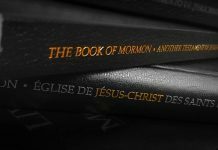 Based on their experiences, Clark expects to give away between 1,000 and 1,200 copies of the Book of Mormon — what Latter-day Saints consider a companion text to the Bible — during the show’s six-day stay in Fresno that begins Tuesday, July 14, and continues through Sunday, July 19. To read the rest of the article, go to The Fresno Bee.